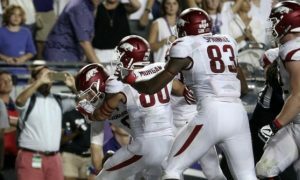 TCU will need to improve their defense in week 2 if they want to get past Arkansas with a win. 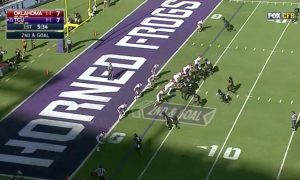 The Horned Frogs gave up 41 points to South Dakota State in their opener, allowing 461 total yards. TCU’s defense will need to do a much better job on Saturday if they expect to stay among the ranks of the unbeaten.